What is it like to shop at Bob Smith Toyota? Who better to tell you than our customers themselves? Here you will find reviews from drivers from all over the state who chose to shop at our Toyota dealership near Glendale,CA. What made them choose Bob Smith Toyota? Learn more here! Do you have feedback for us or would simply like to speak with a member of the Bob Smith Toyota team directly? There are many ways to get in touch with us! You can contact Bob Smith Toyota online or give us a call (800) 262-7648. 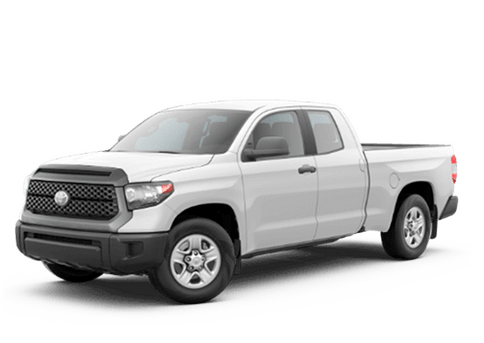 No matter which method of contact you choose, rest assured that we will make sure all your questions are answered by our expert La Crescenta Toyota dealership.